MedCorp LLC is a full-service, one-stop resource for ultrasound systems, equipment and ongoing maintenance. 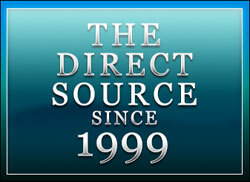 We are the nation’s industry sales leader in ultrasound systems and service. Our managing partners have a combined 50 years of experience in the capital medical equipment industry, uniquely qualifying them as knowledgeable, leading consultants in this specialty area. MedCorp is known as a preferred provider of new and used ultrasound systems. 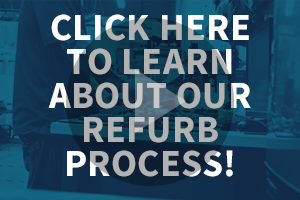 A large part of our reliability comes from our ultrasound specialists, who are trained technicians that perform a rigorous 24-step process of machine reconditioning that is unmatched in the industry. 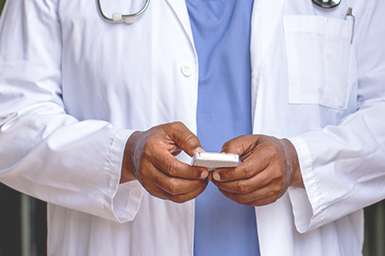 The specialty training of our consultants and technicians and our competitive pricing options combined with a high commitment to value and service make MedCorp a first-choice provider for healthcare professionals nationwide! When it comes to a trusted, direct source for ultrasound machines, MedCorp offers top brands, backed up with service and training you can count on. We will work with you every step of the way from initial consultation and needs analysis, product selection and warranty options, to delivery and installation. From sales, repair or replacement diagnosis, to problem-solving and follow-up training, when you need to consult with a professional, our experienced ultrasound specialists are there for you. MedCorp provides sales, service, lease/rental programs and advice concerning ultrasound machines, transducers / probes and ultrasound parts. Contact us directly at 866-828-1800 today to let one of our ultrasound specialists guide you to the best available option for your needs. We are a comprehensive ultrasound company offering consultation, training and applications, as well as competitive service contracts. We also purchase and offer trade-in options for used ultrasound equipment. Our extensive inventory of ultrasound transducers, peripherals, and spare parts ensures that we are able to meet our clients' demands and that we can offer the best customer experience. We invite you to visit our headquarters in Tampa, FL to review the many systems in our inventory. From portable units to live 4D systems for OB/GYN and musculoskeletal systems, we have the system to meet your needs.